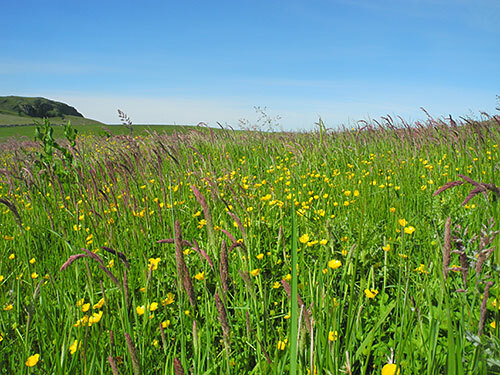 A nice colourful field at Kilchoman in the bright June sun. Just liked the view, the colours of the field under the bright blue sky. And that is all for tonight. Good night!